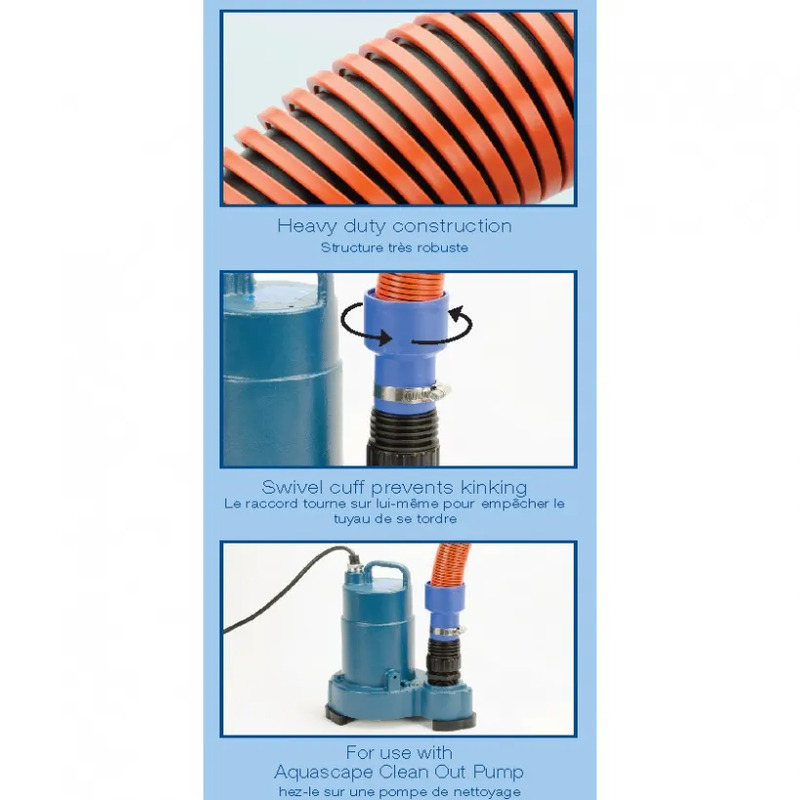 Cleanout Pump Discharge Hose 50' - Aquascape, Inc.
Aquascape Cleanout Pump Discharge Hose makes pond cleanouts and installation wash-downs quick and easy. 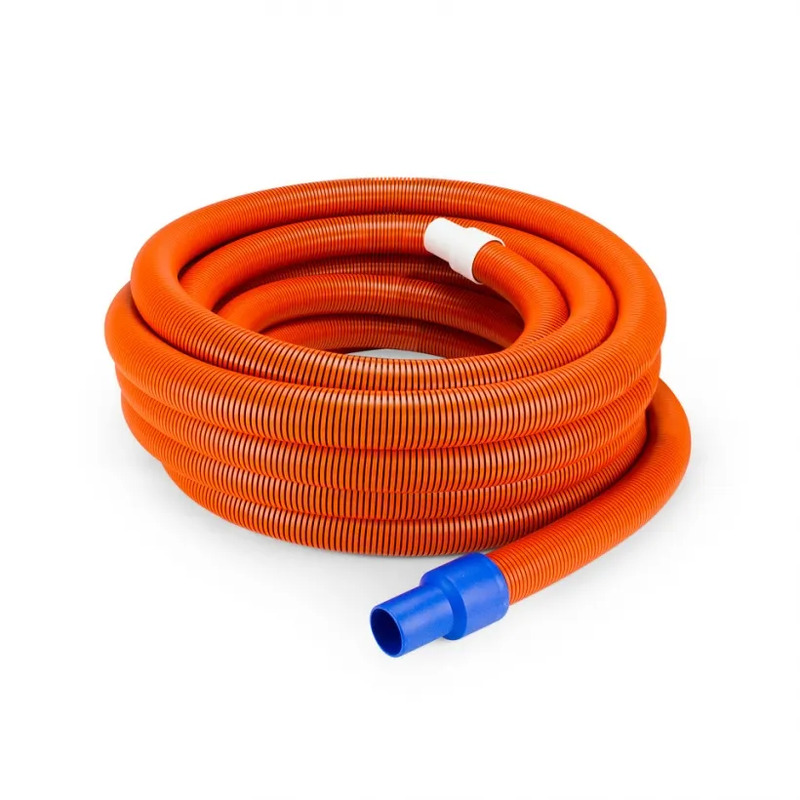 This heavy-duty discharge hose is specially engineered to maximize flexibility and flow. The 50 foot section of hose uses a swivel cuff fitting to prevent any kinking or tangling during use. Aquascape is passionate about the products we produce, providing unique products, designs, and features that stand above the competition.